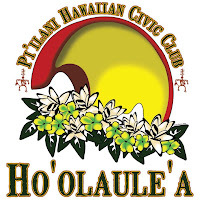 This Saturday is the Hawaiian Festival at Civic Green Park. Opening ceremonies are at 9am. This is an all day event with plenty of fun activities for the kekis (children). 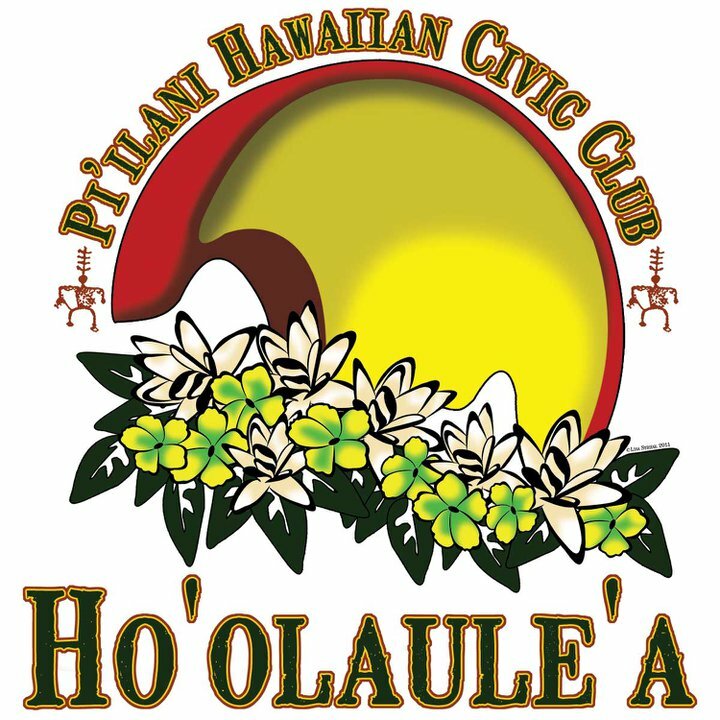 They will have performances going on throughout the day as well as lei making, hula classes, games, and crafts. The closing ceremonies are at 8:30pm. This is a free event but there will be vendors selling crafts, food, and shave ice! For a complete schedule click here.